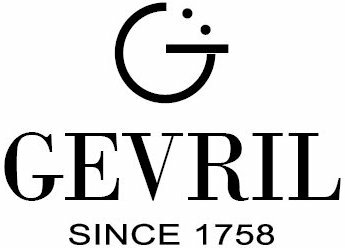 If you’re looking for someone who understands pocket watches, Gevril has been making them since 1758. 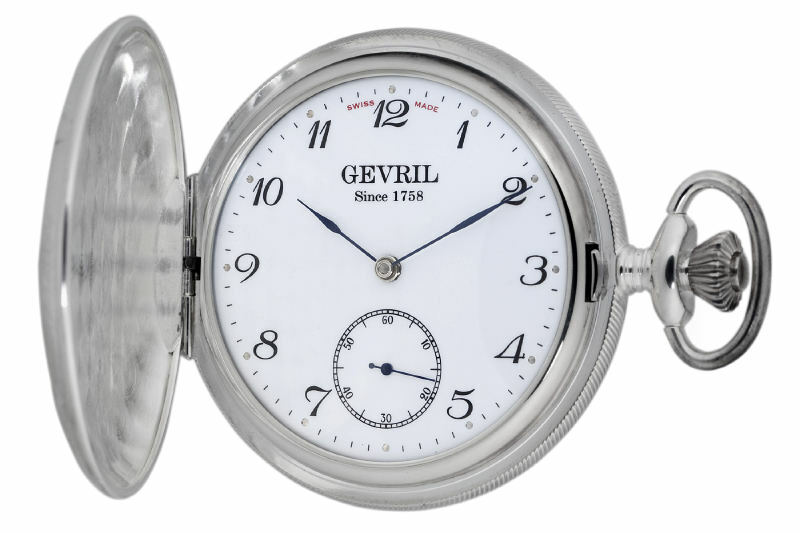 Gevril has been making fine Swiss watches for more than 265 years. 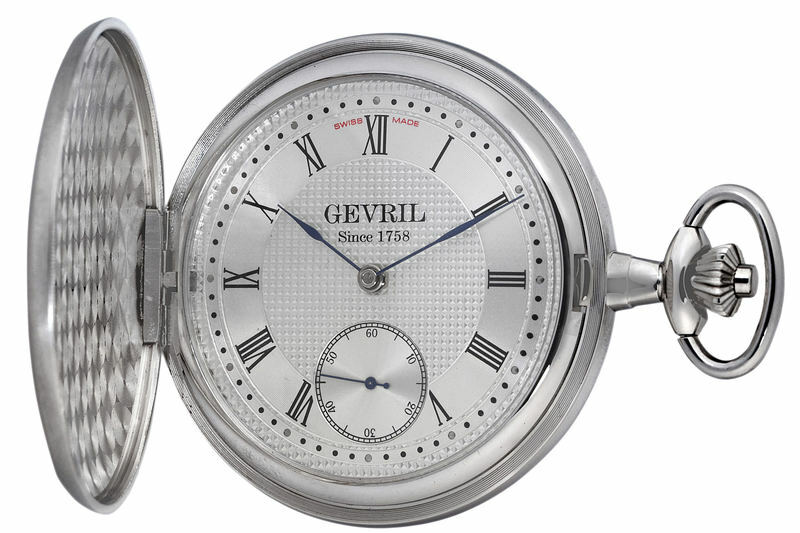 Jacques Gevril, the company’s founder, created his first chronometer in 1743, and by 1758, the company’s reputation had grown to the point where Gevril became Switzerland’s first official exporter of Swiss timepieces. 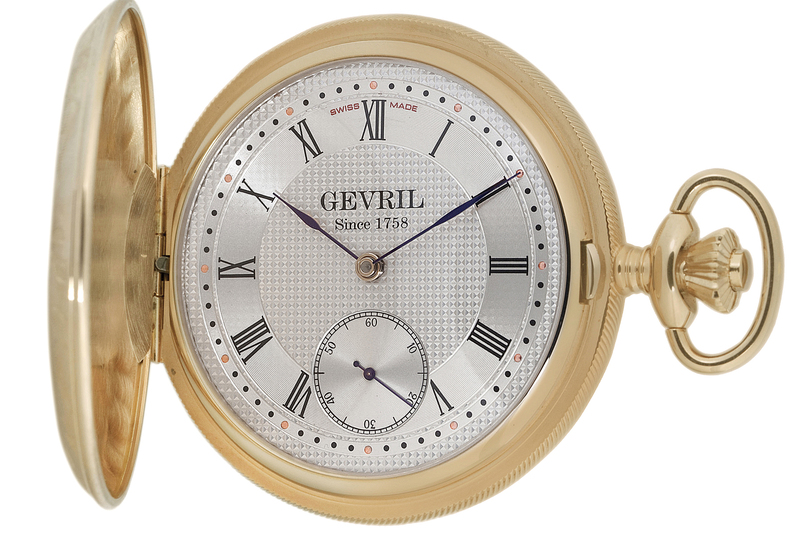 Many of the spectacular Gevril timepieces created during the 1800’s are considered true works of art and are now on display in museums throughout Europe. 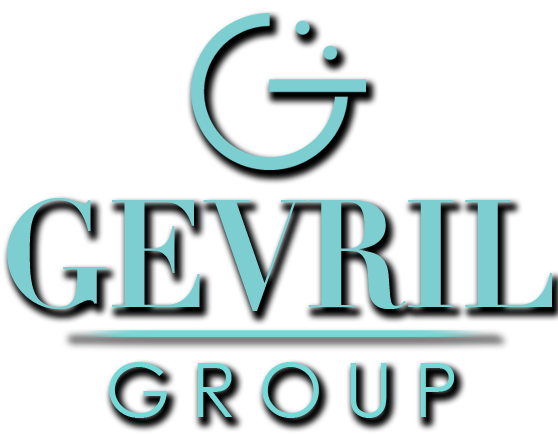 When Samuel Friedmann acquired Gevril Horlogerie in 2001, he was determined to keep this unique heritage alive. 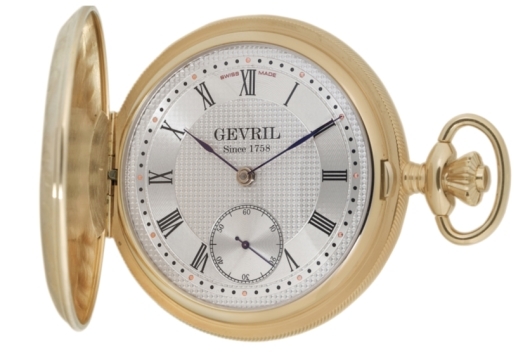 Production of Gevril timepieces, including the historically significant 1758 Collection, has been strictly limited. These fine timepieces are hand crafted at the company’s manufacturing facilities in Switzerland using the finest available materials. 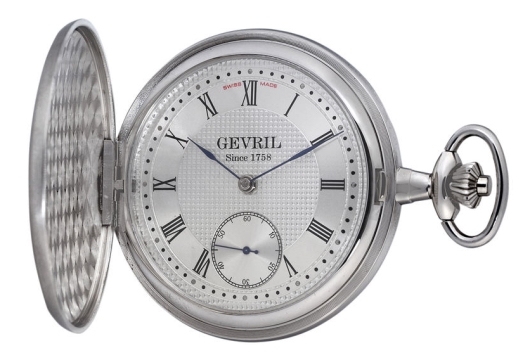 Jacques Gevril’s original pocket watches were so well received that he was appointed Royal Swiss Watchmaker to the Spanish Crown. 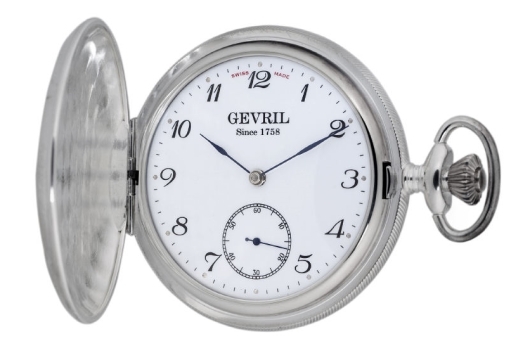 Luckily, you don’t have to be royalty to obtain a modern Gevril pocket watch. You just have to have the good taste to appreciate them. 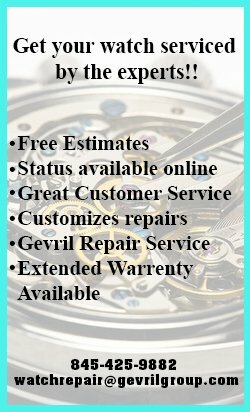 Each Gevril 1758 pocket watch is assembled and finished to the highest standards by old world craftsmen. These fine luxury timepieces are powered by a proprietary hand-wind mechanical movement that is housed in a beautiful brass or sterling silver case. Traditional details include blued steel hands, Roman numbers, intricate guilloché engraving on the dial, and a free running sub-second dial at 6 o’clock. These 49 and 50 mm hunter style timepieces feature beautifully engraved cases that open on both the front and back to reveal the spectacular dial, as well as the precision mechanical movement inside. Each of these fine Swiss made pocket watches is a masterpiece of the watchmaker’s art and serves as a testament to Gevril’s unique heritage. A pocket watch is not for everybody. These distinctive timepieces are making a comeback though, as more and more men discover the joys of wearing this traditional style. If you’d like to put one of these handcrafted works of art in your own vest or trousers pocket, you’ll need to contact an authorized Gevril watch dealer immediately. Supplies are limited and discriminating watch aficionados will have to act fast to obtain one of these unique masterpieces.